What to see, to buy, to experience in Beijing? What are the best you should never miss, and what are the feature activities only the locals know? To help you plan your Beijing vacation, and to explore the real life of this city, here we collected the TOP 10 attractions that you can get a better understanding about Chinese culture and history, as well as some recommended featured activities you can choose to add much fun on your Beijing trip. Hiking the Great Wall is always a must for Beijing first- time visitors. 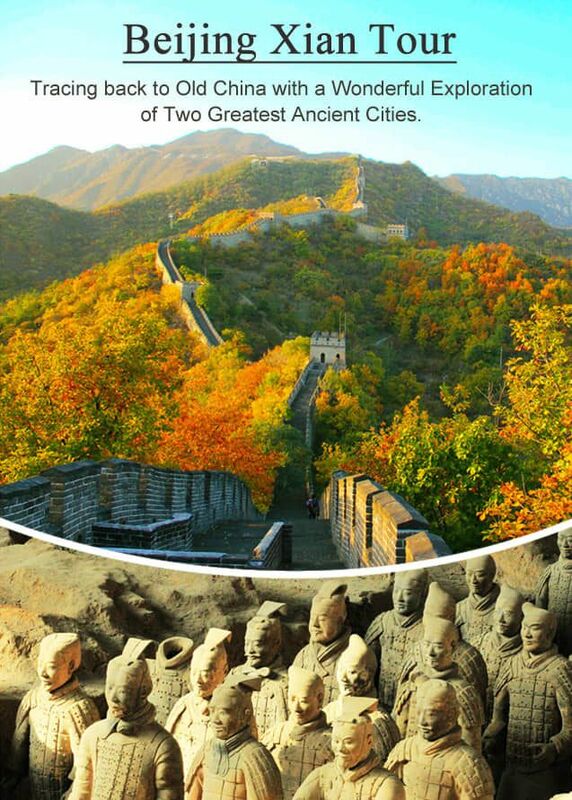 From the continuous line of the Wall, there are some famous sections for visitors to go near Beijing city, including the most famous Badaling Great Wall, the less crowded Mutianyu Section and Simatai section where you can see the wild wall. The views from the Wall are spectacular and you can feel the history as you walk. Lama Temple, also called Yonghegong in Chinese, is a Mongolian-Tibetan temple that features an impressive fifty- four-foot high Buddha which carved from one piece of Tibetan sandalwood. For Confucius fan, you will never miss the trip to Confucius Temple and Guozijian Museum. Less crowded than other sites, you can learn a lot about Confucius while enjoying the quiet atmosphere here. Even you know nothing about Confucius, you will know more about him and his spirit in the East and the West Halls that talked about Confucius's life, philosophies, impact, legacy, etc. in perfect English. The National Stadium of China is also famous as the Bird’s Nest for its overall shaped really like the nest of birds. The Bird's Nest is a marvel of architecture, especially for architecture-lovers. You will be impressed by the amazing structure, and great design. The best time to visit will be in the afternoon till night, for the splendid colorful lights will add more unforgettable memory in your Beijing trip.